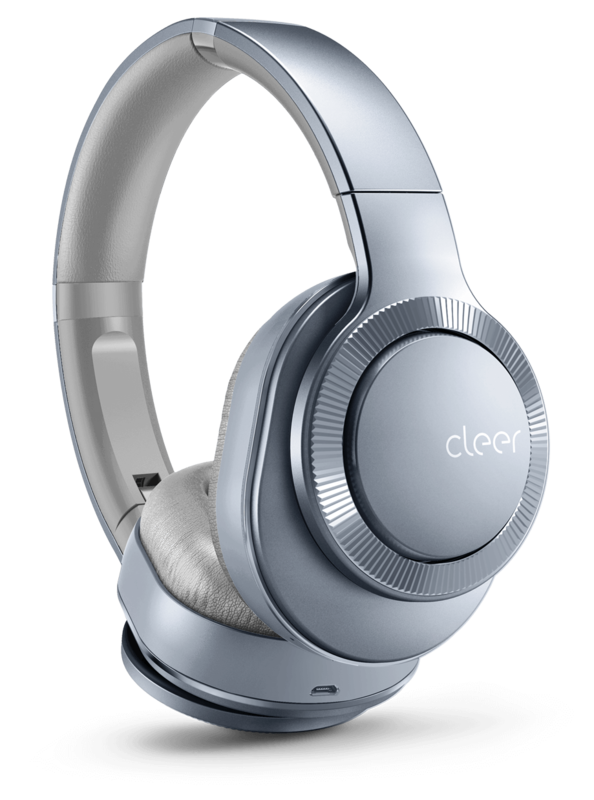 An exceptional Wireless Noise Canceling Headphone now with Google Assistant. 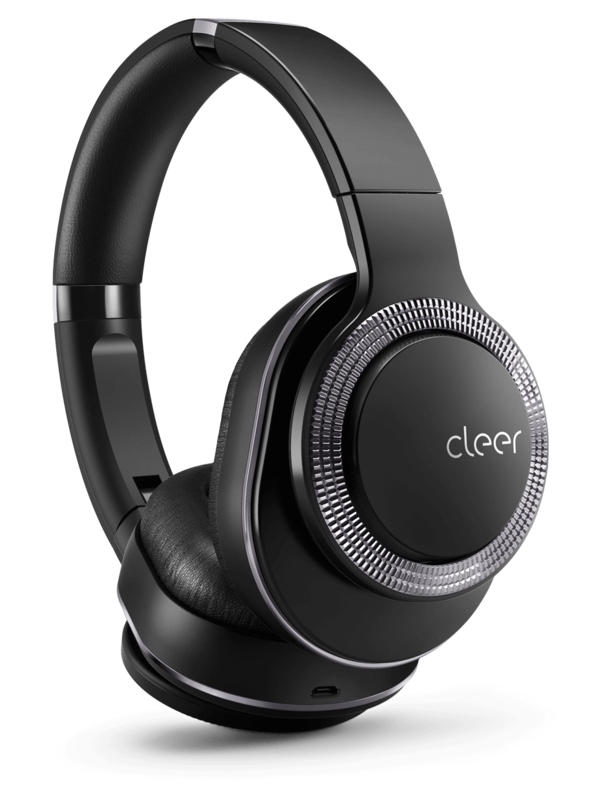 Own your moment with Cleer's over-ear headphones. 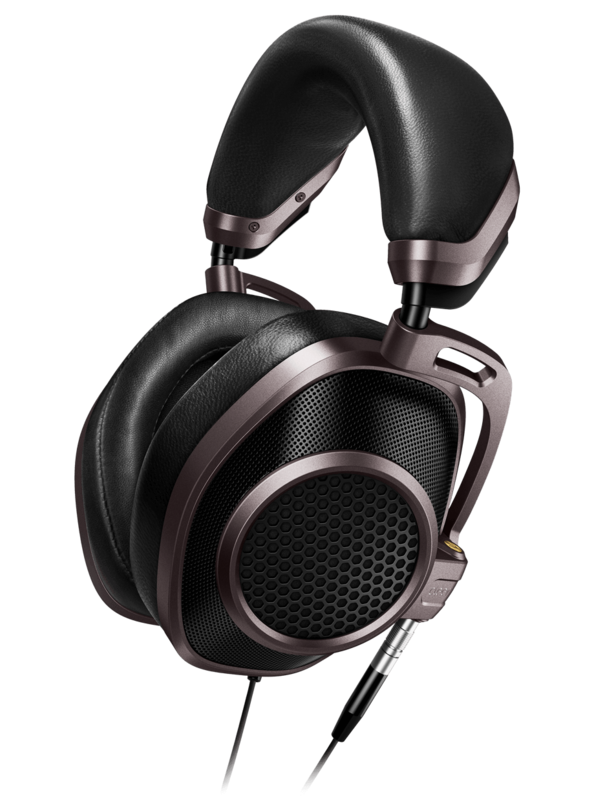 Exceptional sound quality with a premium fit.